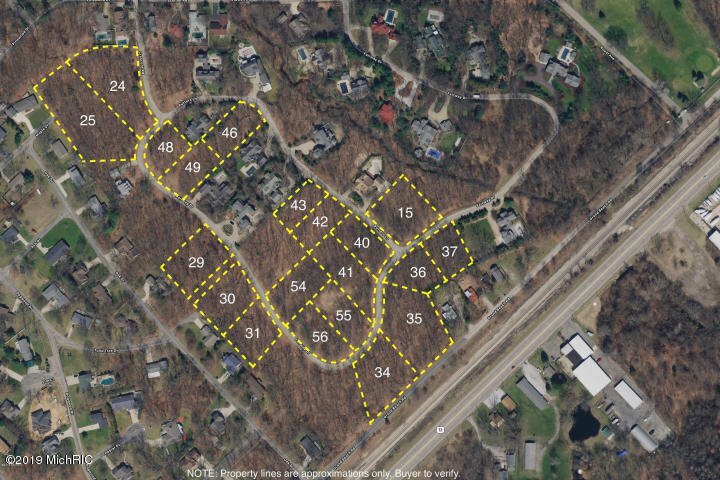 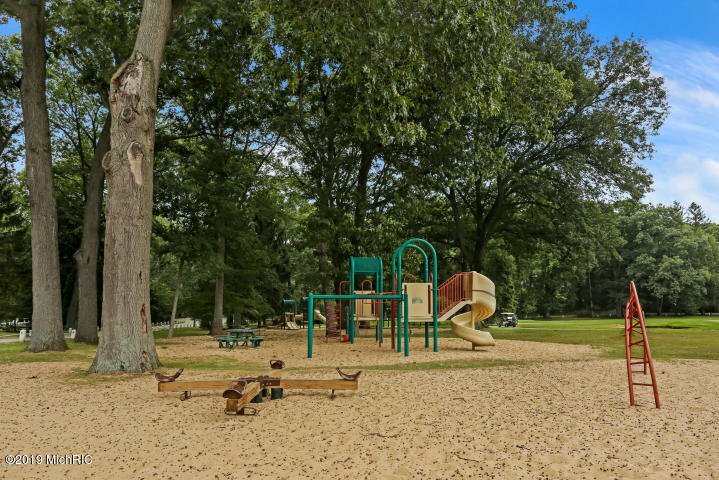 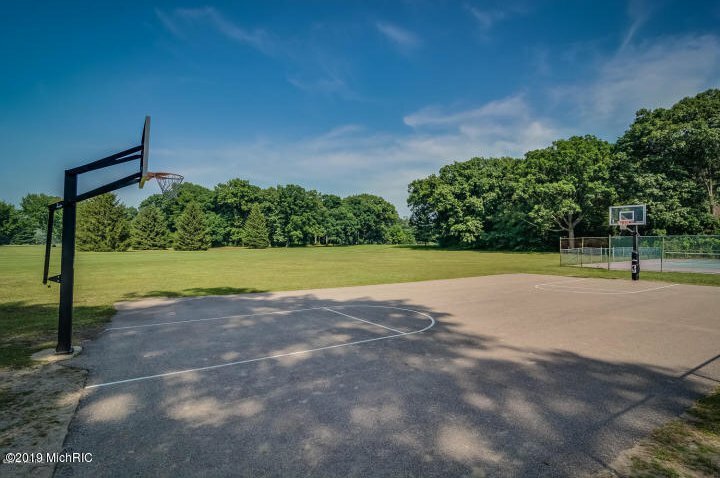 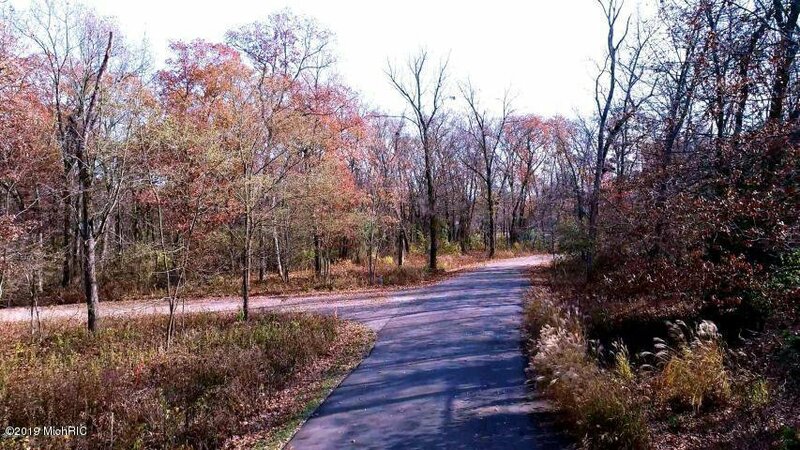 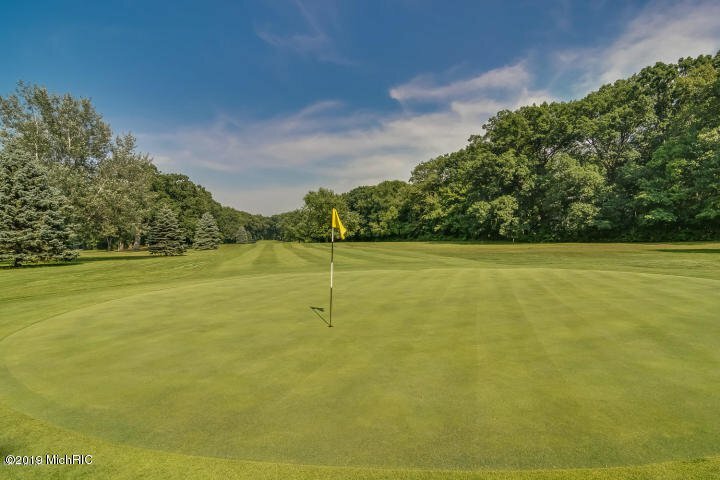 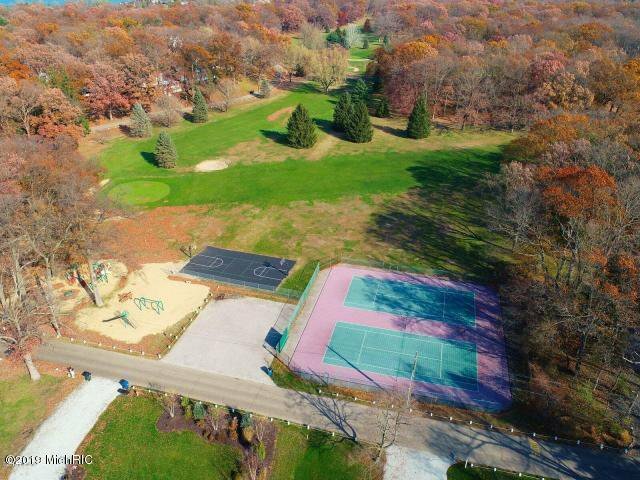 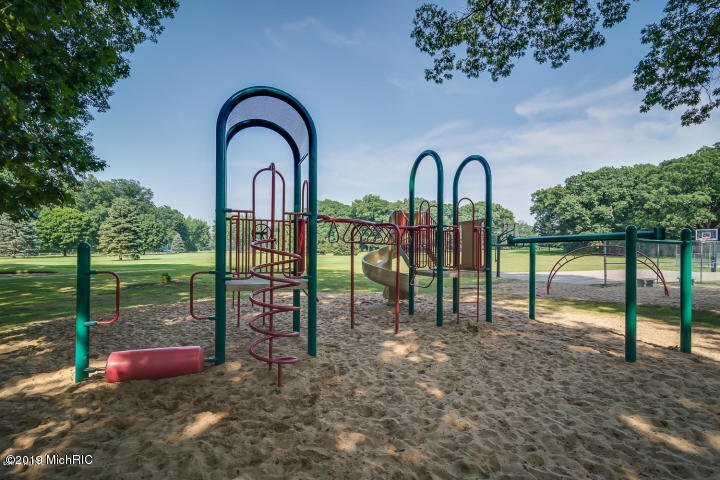 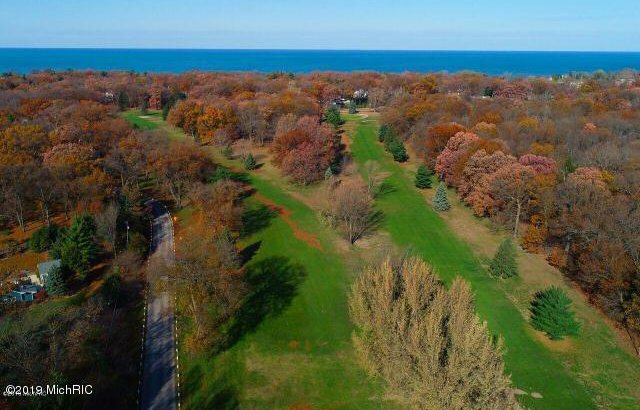 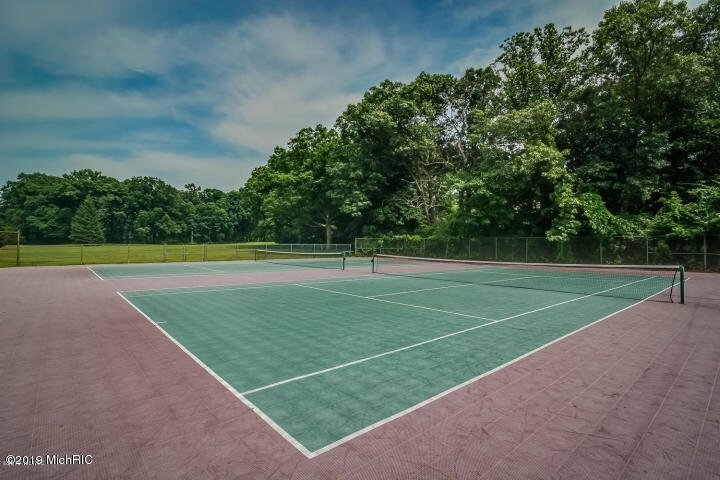 Golfmore Estates is a beautifully and maturely wooded neighborhood within the shores of Lake Michigan. 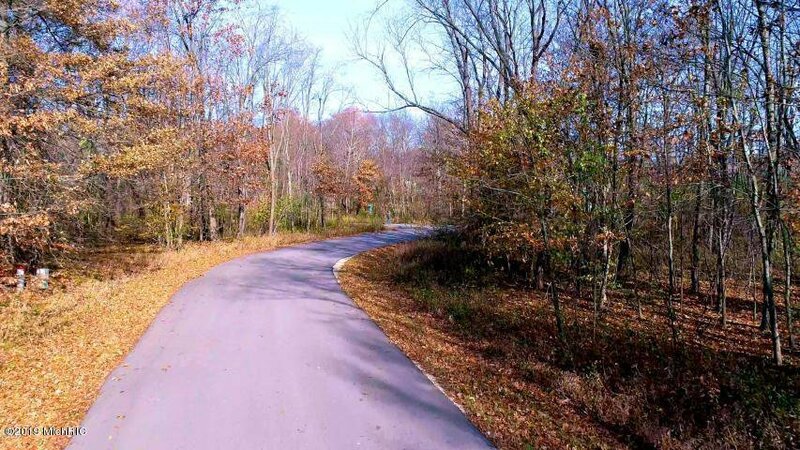 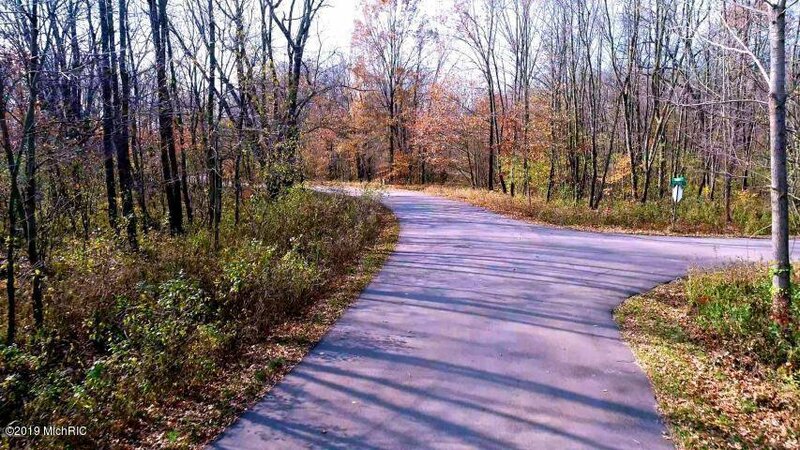 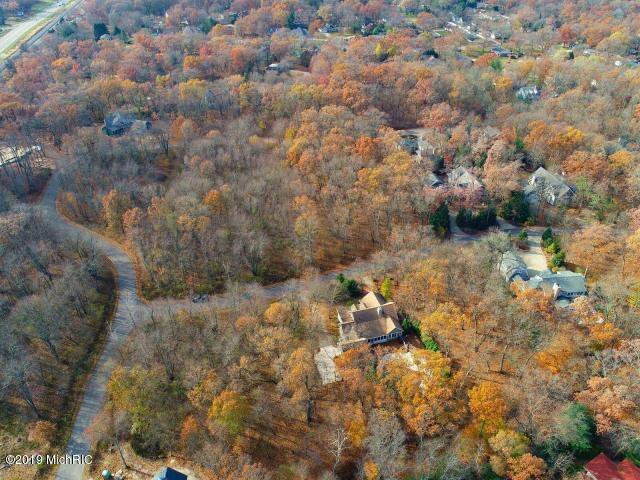 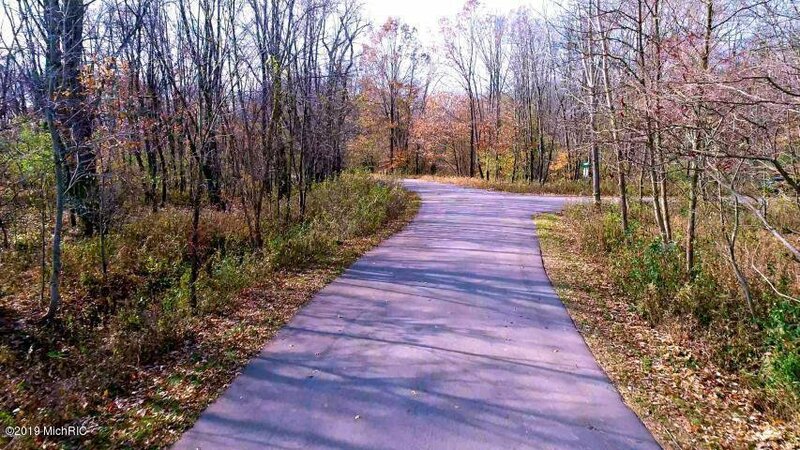 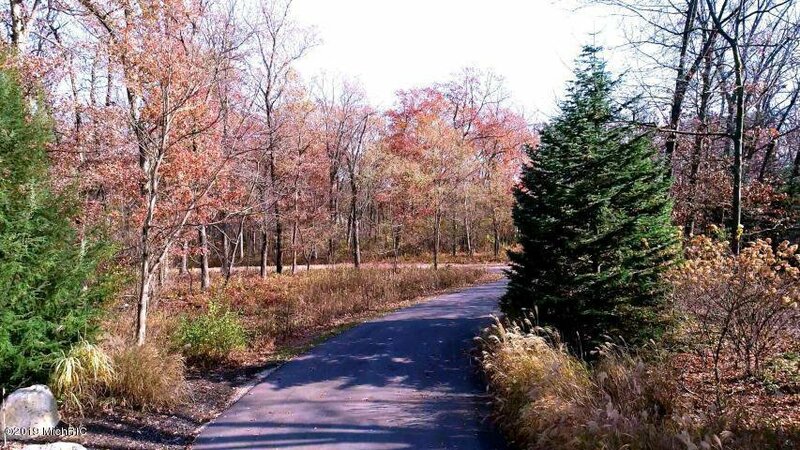 Less than 90 miles from Chicago, it offers large wooded lots and boasts tastefully designed homes. 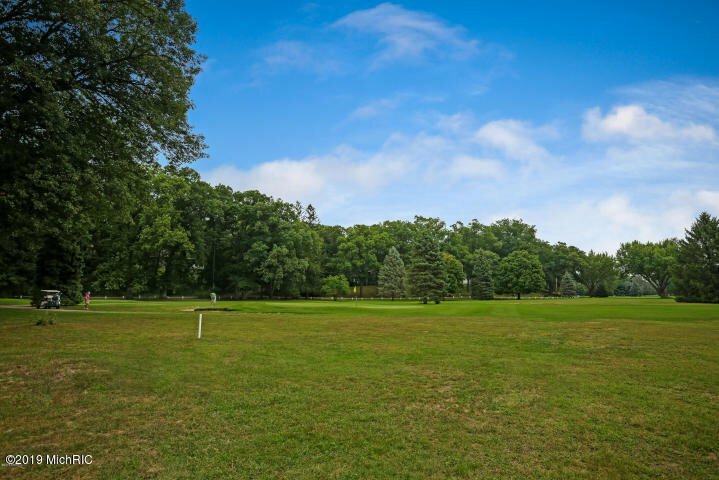 Along with the purchase of the lot, you will be introduced to a select number of experienced custom home builders exclusively chosen for this community to aid in the design, and then construct your new custom home. 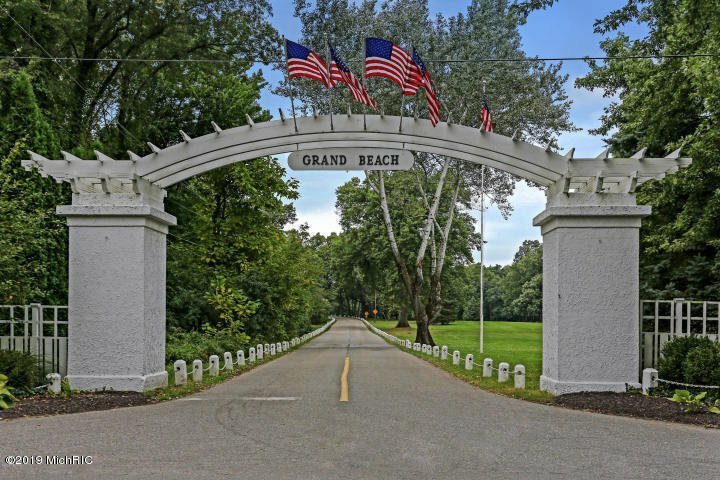 With their expertise, you can design the luxury home of your dreams, or build a home that you may already have in mind that suites this exclusive part of Harbor Country. 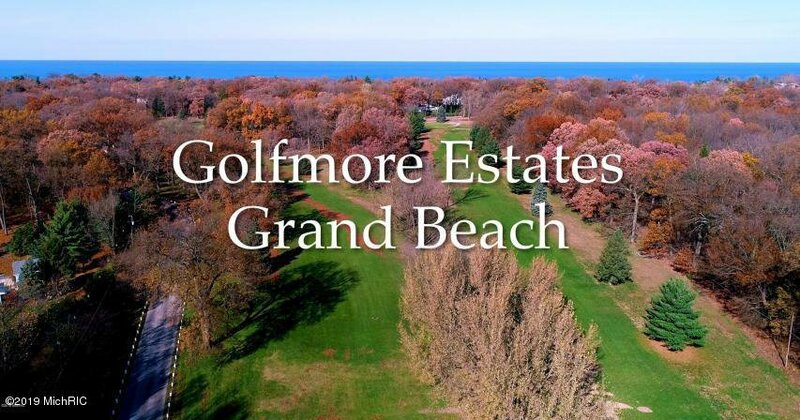 After a visit to this private area of Grand Beach, it will quickly become obvious that it is the perfect spot for your getaway and retreat to the relaxation and beauty that Golfmore has to offer. 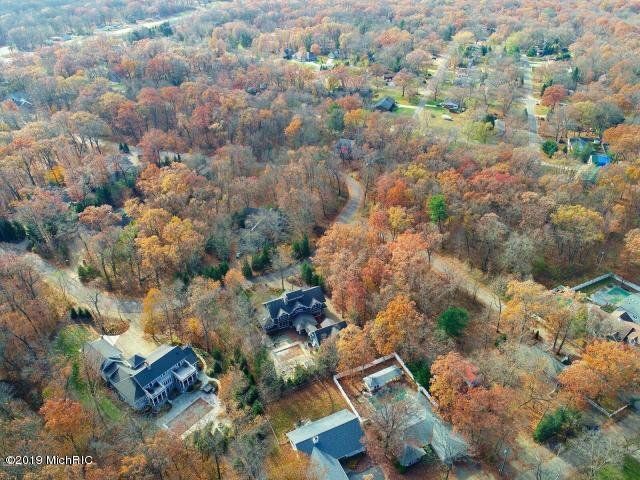 Courtesy of Tracy Frye with Berkshire Hathaway HomeServices KoenigRubloff Realty Group.